Are you a St. Joseph County parent looking for support? Receive support in the comfort of your home. If you are an expectant mother or have a newborn younger than three months, this is the program for you. Looking to develop healthy play habits with your child? 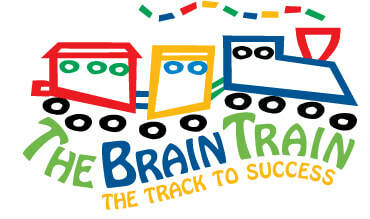 Visit our fun-filled Brain Train to learn skills to help your child have a happy and safe childhood!